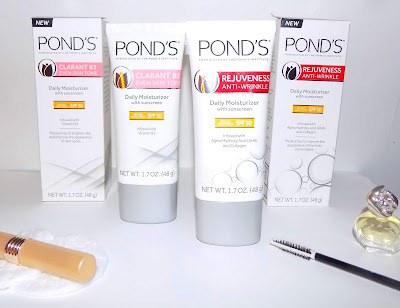 Pond's has two new day creams joining their line and ready to take us into Fall when skin needs more moisture along with continued sun protection. 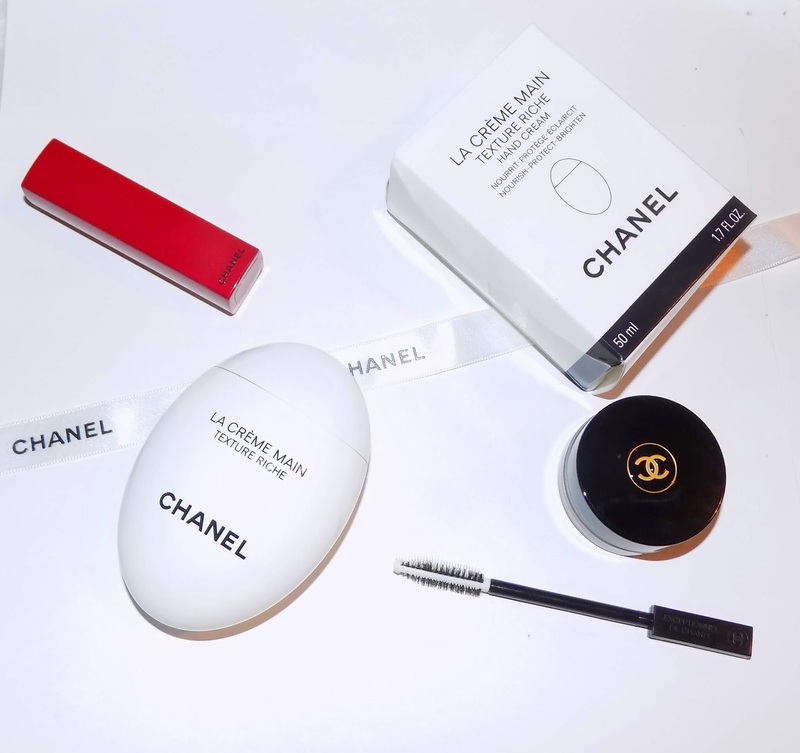 Both have SPF 30 coming from both chemical & physical sunscreens. 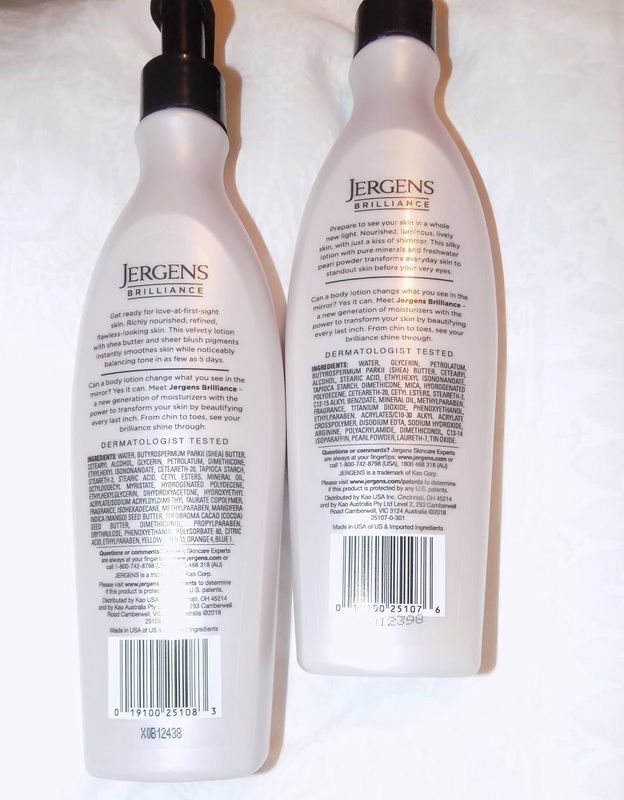 7% octinoxate & 6% zinc oxide and are oil free. 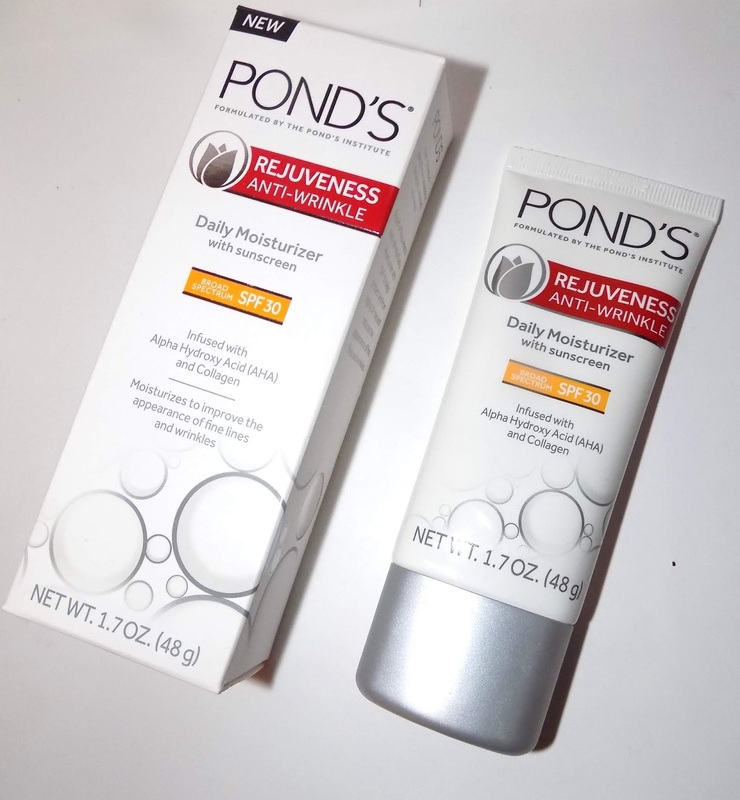 Rejuveness Anti Wrinkle formula contains a small amount of alpha hydroxy acid in the form of lactic acid ( it's the last ingredient) to aid in smoothing and refining skin . 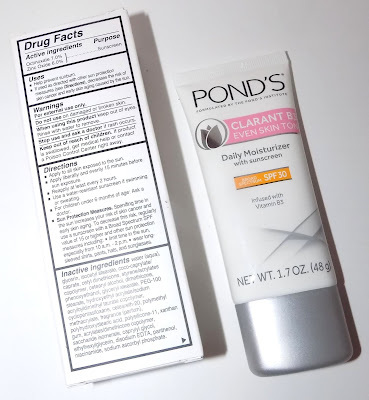 This cream is lightweight , sinks in fast and is non greasy but nicely moisturizing and after two uses I did feel a bit smoother. It was subtle but there. It feels soft on skin and has very little fragrance. Clarant B3 Even Skin Tone formula is slightly thicker then Rejuveness but still isn't heavy on. It's adds medium hydration to skin with a soft touch feel and a fresh fragrance. Niacinamide provides the B vitamin meant to help brighten . These are both a solid choice for a basic day moisturizer especially for combo and normal skins and come at a great price point . Each tube is 1.7 oz which also makes it easily portable in your bag or overnighter. Pond's Rejuveness & Clarant B3 Daily Moisturizers With Sunscreen are $ 9.99 at drugstores . I don't think anyone didn't love last year's La Creme Main hand cream from Chanel. 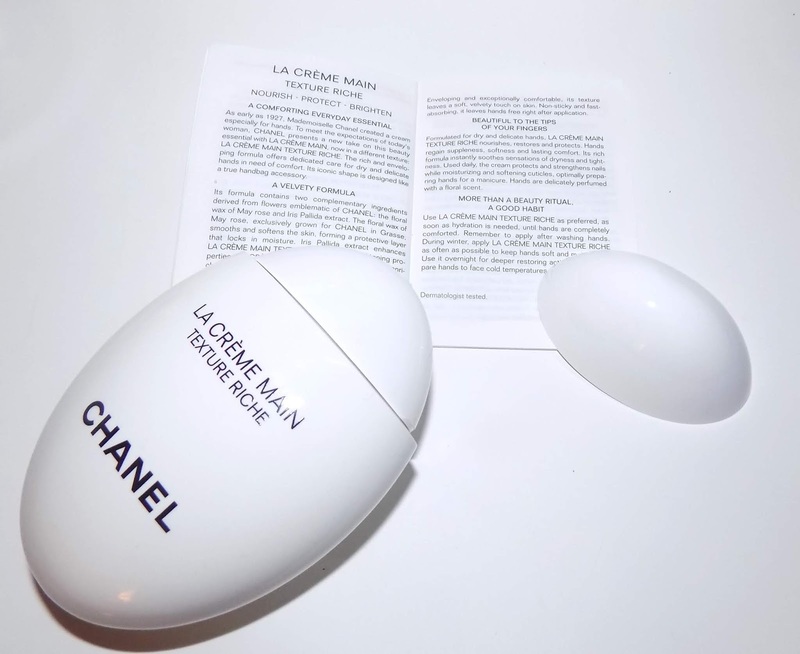 From the egg shaped , almost ergonomic container to the luxurious but light cream within, it was a hit. Now with cold temps upon us again ,we get a new more rich version- Texture Riche. Texture Riche is more creamy and hydrating with May rose wax, glycerin and shea butter but it's still light feeling, comfortable and non greasy. Licorice and iris extracts are there for brightening properties and this helps nourish nails too. There is a soft, pleasant, clean fragrance that doesn't linger. Holiday season is coming and this is truly a perfect stocking stuffer or just a nice self care treat to yourself. Chanel La Creme Main - Texture Riche is $ 50 at Chanel.com and wherever the brand is sold. 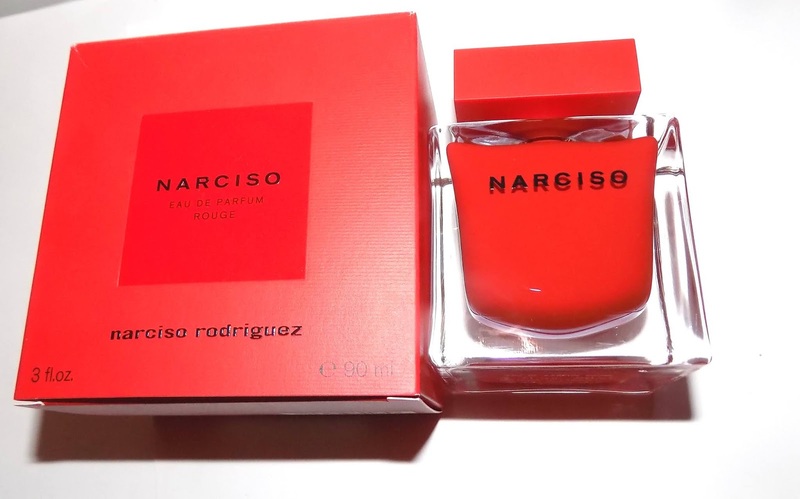 The first thing you notice about new Narciso Rouge is that lacquer red bottle. It's striking and beautiful. The fragrance continues in the same vein as the previous versions , focusing on musks but adds bulgarian rose. Rouge is a cozy woods/musk scent that also has iris, amber, tonka , vetiver and cedar. The rose is there but not strong, and it fades quite a bit by the drydown but it does add a floral and powdery touch to the woods along with the iris. Overall this is very soft and wears close to skin but has presence and is one of those perfumes that really comes alive when the temperatures drop and it mingles into your favorite sweater. All year is lotion time but lets face it, when the weather turns cooler we need/wamt more . Jergen's newest not only moisturize but highlight and brighten skin. With Fall here and Winter not far off, we need that. Plus they come in a new bottle that has a bit of a retro/vintage look & graphics. 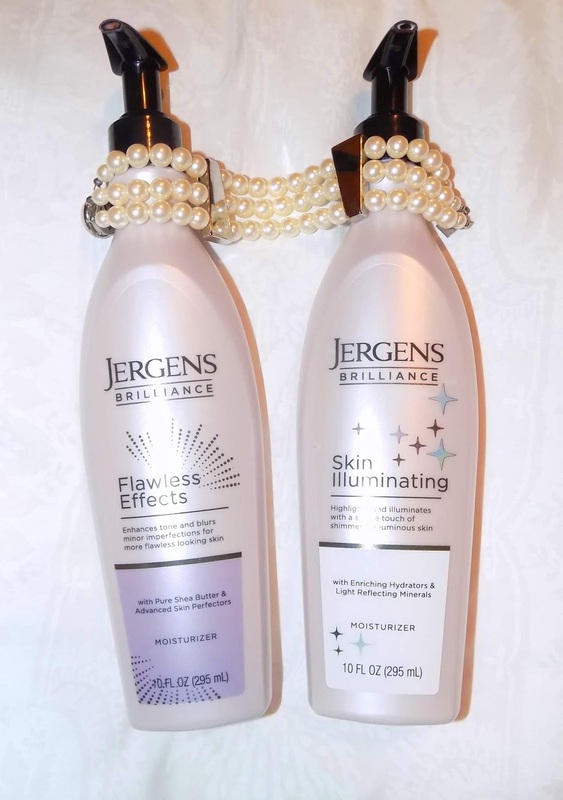 Flawless Effects is said to even skin tone in 5 days of use. To put it to the test I used it on one arm to see what difference there might be. And there was one. That side did look just a bit more even and perfected. Subtle be definitely there. It's a great one to help get Summer tanned/parched skin back into shape. It's also nicely moisturizing ( glycerin , mango & cocoa butters are in there) , not heavy but not light either. My skin felt moisturized for hours after applying. The scent is light and references the cocoa butter. 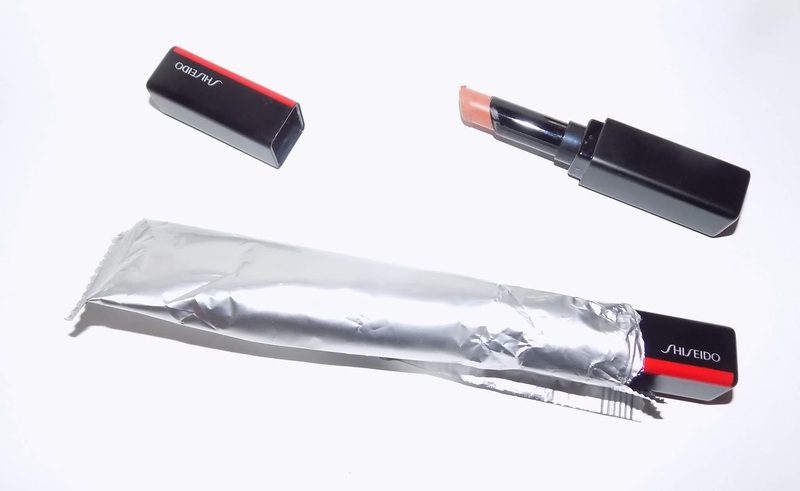 It blends into skin after awhile, so it will pair with fragrance. Skin Illuminating - Has just a slight hint of iridescence thanks to to give skin some shimmer thanks to mica and pearl powder , It's barely noticeable , you won't end up a glitter bomb, just highlighted. 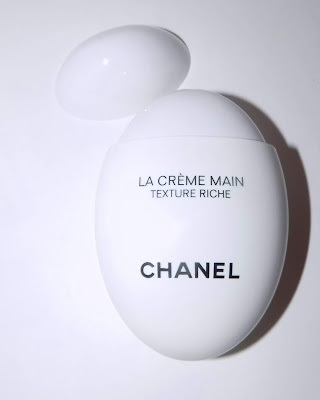 This is great for day when skin starts to have a pallor after Summer bronzing has worn off but we still want a little "look" and to accent decolletage and legs for evenings out. 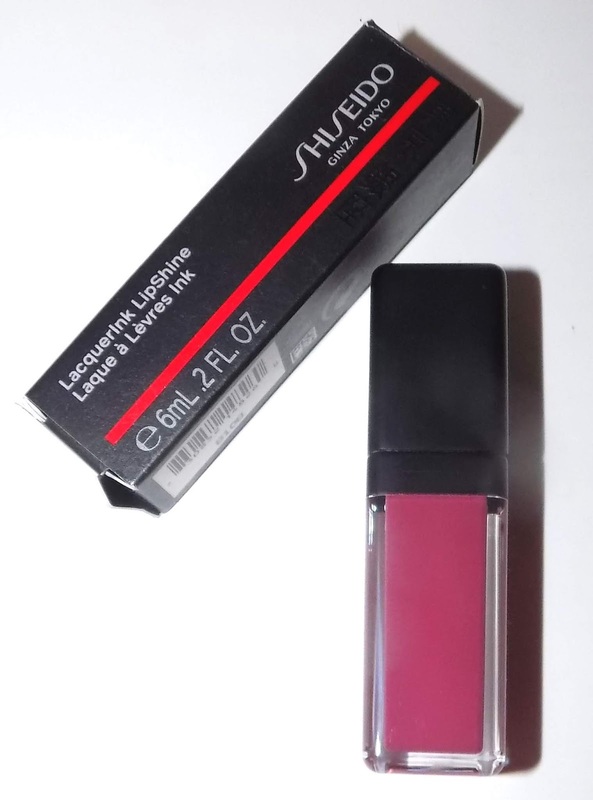 This has shea butter and adds light/medium moisture with a light, clean scent. Holiday season is coming, grab this and get the look makeup artists use on celeb clients for red carpets etc. Both of these are currently exclusive to Amazon and sell for $ 11.99 each. 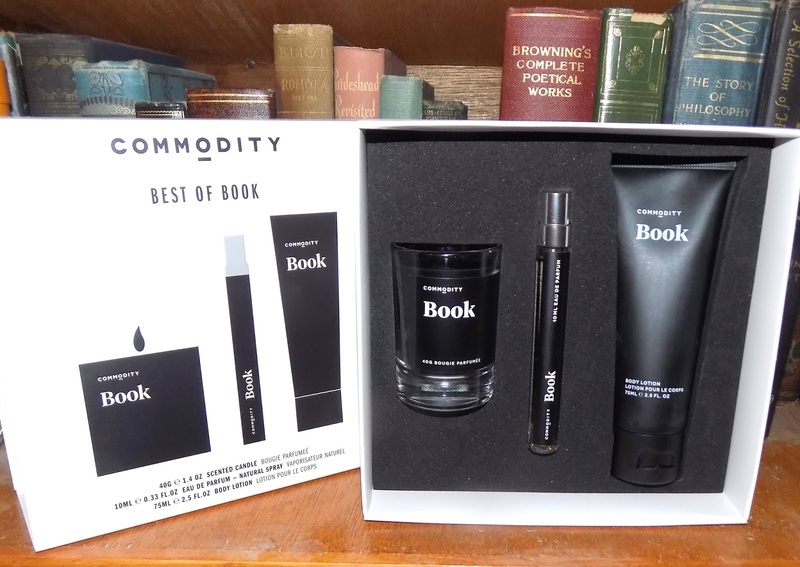 Commodity fragrance have launched this year's Holiday gift set. Last year they featured a trio of their scents , this year it's all about Book. Best of Book has all you need to get wrapped up in this cozy, and yes, book-ish fragrance. 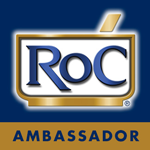 You get a 1.4 oz scented votive, .33 oz EDP spray and in something new from the brand, a 2.5 oz body lotion. The set comes in a gift box with a slipcase outer sleeve, making it giving ready. Book, if you're not familiar is dry, dusky and green/ herbal with notes of bergamot, cypress , eucalyptus , cedar and sandalwood . It really does remind of walking into a used bookstore loaded with old volumes and as a fanatic reader, I love that smell. This wears lightly, stronger in the candle. 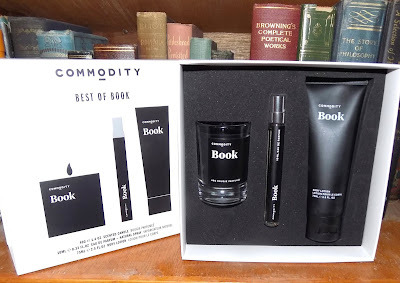 The Best Of Book set is well priced too , at $ 35 and is LE at Commodity , and Sephora . 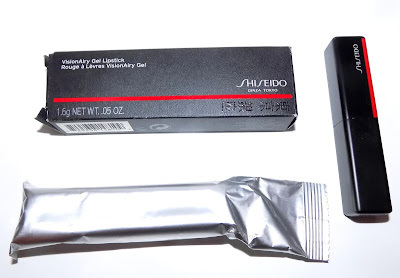 Shiseido has always had some of the best lippies , in my opinion. I have several that have been go- tos for a long time , ones that work every day . 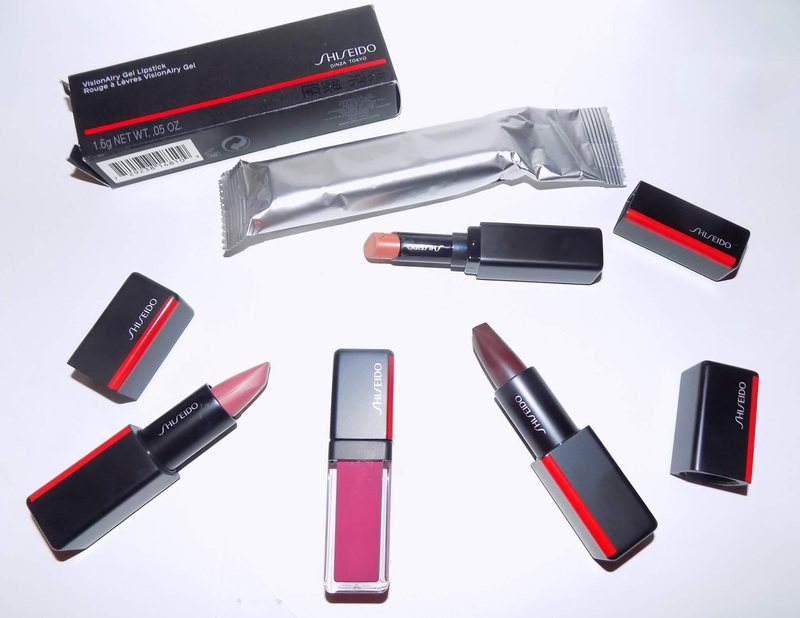 Now the brand has upped the ante with a relaunch new formulas and repackaging. 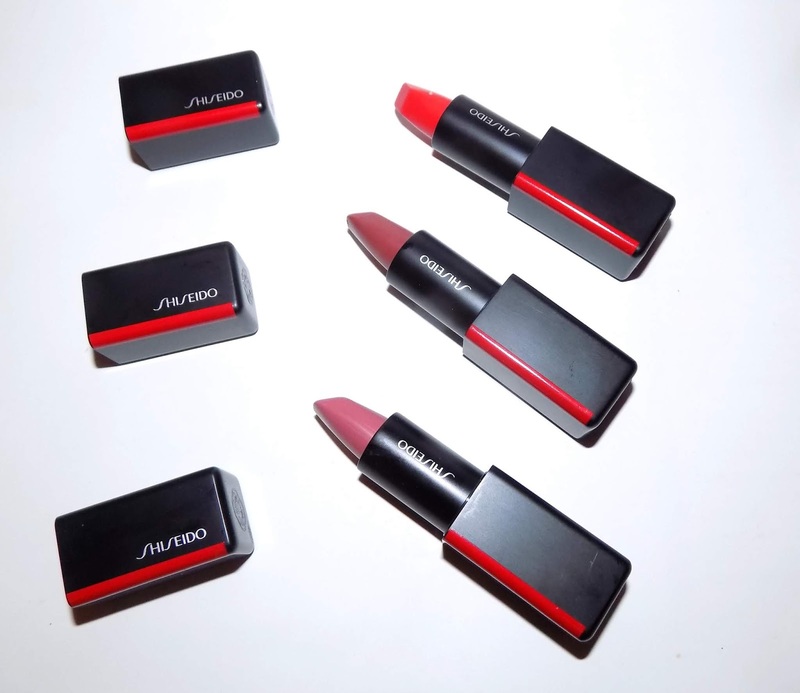 There are three new lipcolor types - matte , satin, shine and all are that good. All are available now at Shiseido and currently they are having Friends & Family sale, grab the code at their site . Shipping at $ 25. 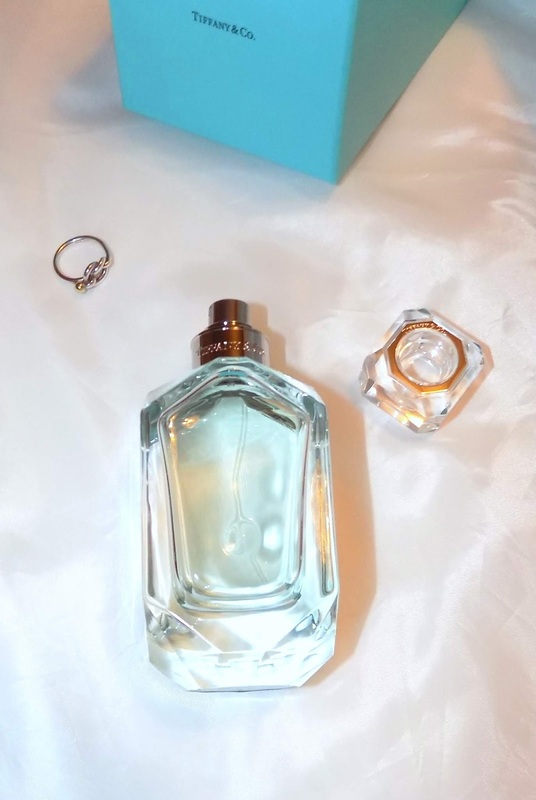 Tiffany and Co recently launched an Intense version of last year's Eau de Parfum. Meant to be a deeper version of the original , With this version they say they have added more iris for a deeper scent. I don't still have the original for comparison but I wrote then that it was a soft floral. Intense fits that description as well. There is a nice dry , powdery iris but it's light and mingles with pink pepper, benzoin for a touch of vanilla-ness and amber. It's a fairly straightforward floral that's easy to wear and stays close to the skin making it a nice daytime office fragrance. 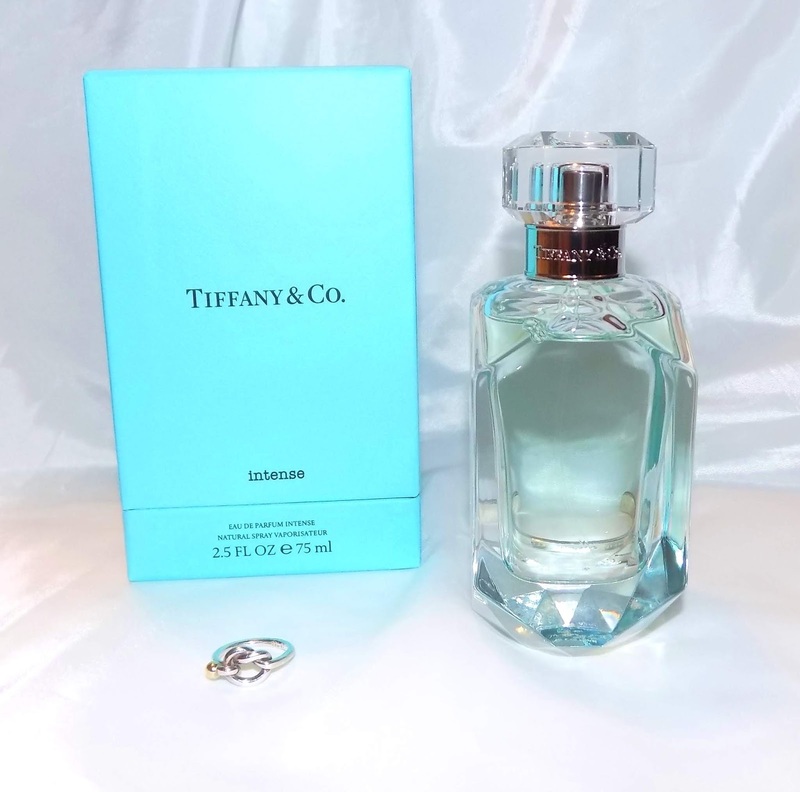 The bottle remains the same pretty faceted one with the Tiffany and Co silver band tucked into the cap bottom , the juice is a blue tint.